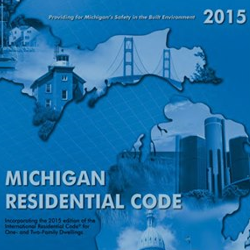 The 2015 Michigan Residential Code took effect on Feburary 8, 2016. Any home permitted after this date will need to comply with this new code. 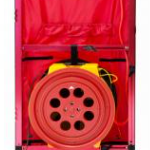 It is a State specific version adopted from the 2009 Michigan Uniform Energy Code, the 2012 IECC and the 2015 IECC. Special interest groups and the HBA of Michigan have been battling the adaption of the new energy code for awhile now, here in Michigan. The great news is they have come to an agreement that will protect affordability of homes while increasing the energy efficiency of homes by 10-12%. Another important part of the agreement is that it complies with Michigan Law. 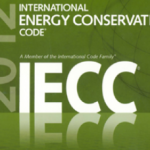 This approach would allow builders to use the Energy Rating Index (HERS Index Rating) as a compliance path to meet code. 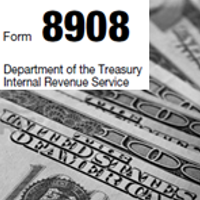 Also call us at 616-419-8558 for details on the changes (you can also fill out the contact us form by clicking HERE). This code will bring many changes to the current edition. 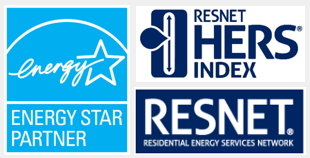 Energy efficiency is becoming a very important topic in new home construction and will continue to increase as years go on. Our current governor, here in Michigan, is very committed to to energy efficiency and he believes it starts at the housing level. 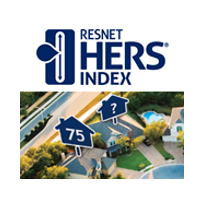 Get ready for this code by utilizing the HERS Index Rating (RESNET). 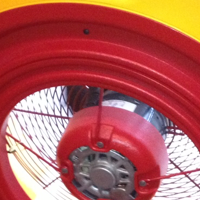 Much of the testing that will be required in this new code is done during this rating. Many builders in West Michigan are already using and marketing this on their homes. Don’t fall too far behind the curve!